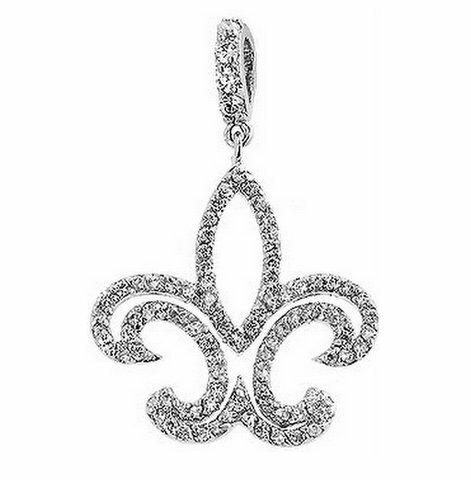 20MM x 30MM Fleur de Lis Pendant is full of clear cz's! Dainty but definitely makes a statement. Base metal with Rhodium Plating. This can also be purchased with the 16-18" rhodium plated chain for only $10 additional. 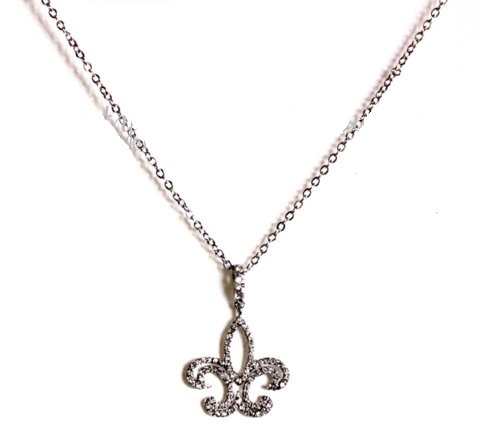 Detailed Description: Fleur De Lis is an emblematic, iconic, and symbolic representation of femininity. 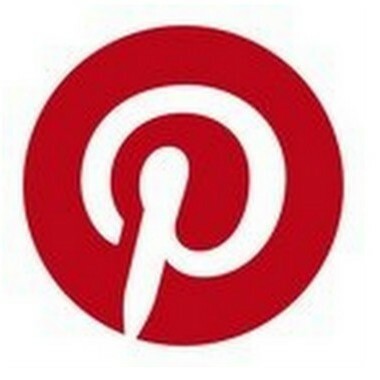 Make this represent you. Silver tones and showy CZ will brighten you wardrobe no matter the outing. Check out our matching earring set. White Gold Rhodium Bond is achieved using an electroplating process that coats the item with heavy layers of rhodium, a close cousin of platinum that costs three times as much, which gives our jewelry a platinum luster.